An American football quarterback, Marcus Mariota currently plays in the National Football League for the Tennessee Titans. The second overall pick of the 2015 NFL draft, Mariota played college football at Oregon as a starting quarterback. The first Hawaii-born athlete to win the Heisman Trophy, Marcus Mariota has been a key player of the team since his college days. He also had a successful rookie year before getting a knee injury. In recent days, he has been highlighted with his game-winning plays. A star player dating his girlfriend Kiyomi Cook, how much is Marcus Mariota earnings as salary these days? Also the details about his net worth, contracts, bonuses and the properties he owns. Marcus Mariota has made the career earnings of over $24.24 million in his short 4-year career with Titans. He signed a 24.2 million rookie contract in 2015 with the average annual salary of $6,053,494 and is in his last year. Marcus earned around $4,402,541 in his first season. In 2017, Marcus Mariota earned about $6.6 million as annual salary and was the 20th highest paid NFL quarterback. His $7.7 million in salary for 2018 is the 8th highest among the Titans Roster with Jurrell Casey being the highest paid. Talking about the quarterbacks, Mariota is ranked 26th in the highest earning list. Marcus Mariota has gathered the net worth of about $6 million from his 4-year NFL career. Mariota is at the end of his contract and expected to see huge raise in the contracts amount which will make him one of the highest paid NFL players along with Garoppolo and Stafford. He will probably look for the deal that will earn him $30 million annually in salary. Mariota also has several endorsement deals through which he earns a huge sum of money. His major deal includes with one of the largest footwear manufacturing company Nike signed in 2015. He is expected to get paid a huge amount through the deal. Hawaii’s largest locally owned P&C insurer, Island Insurance partnered with the Titans quarterback and is the ambassador of the Aloha Spirit. The details of the deal were not disclosed. Prior, he also has an endorsement deal with Nissan and was gifted a car by the company. Some of his other deals are with First Hawaiian Bank, Beats by Dre headphones, and Subway. Titans quarterback Marcus Mariota has not been so popular when he comes to properties he owns. He is at the beginning of his career so has not added much on his list. 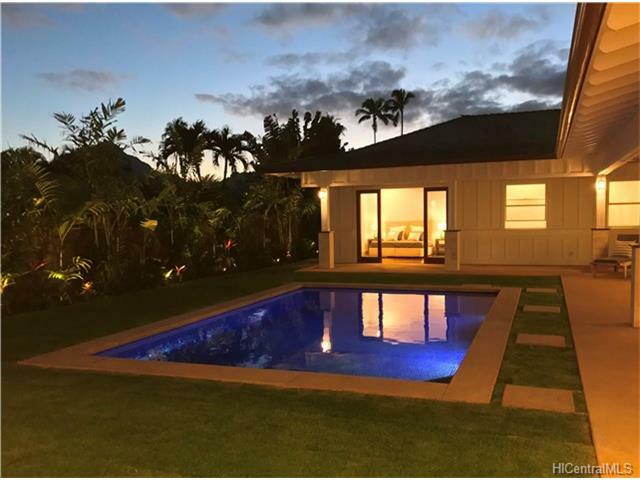 Mariota owns a four-bedroom home in Kailua Beach, Hawaiian. The house also has a swimming pool. Besides, he has bought a penthouse in the heart of Nashville which stands on a 1,890-square-foot area. He bought the property for $1.05 million in 2015. 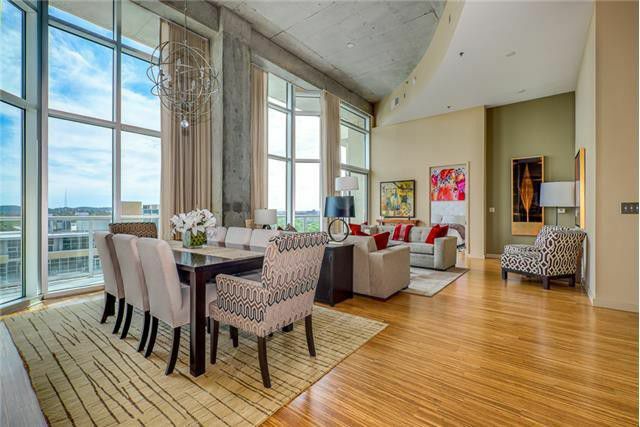 The penthouse condo has three bedrooms, two and a half bathrooms,15-foot ceilings and a custom floor plan from Todd Cook. Mariota previously owned a black Range Rover for riding. He was gifted an Armada SUV by Nissan after he partnered with the company for endorsement.